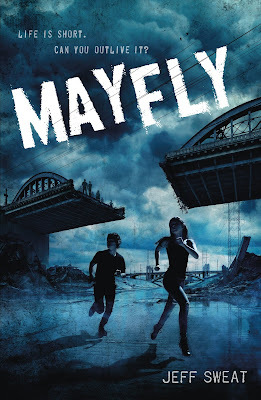 Jaime | 1:01 PM | 2018 Books | blog tour | Dystopian | Feiwel & Friends | Fierce Reads | Giveaway | Jeff Sweat | Mayfly | sci-fi | Yalit Please comment! Hey everyone! We are super excited to announce the schedule for the MAYFLY Blog Tour which begins on Thursday, May 1st! 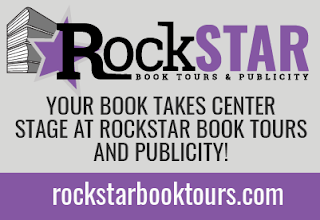 The tour runs from May 1st-31st weekdays only, will have one stop per day, and will consist of reviews & excerpts! 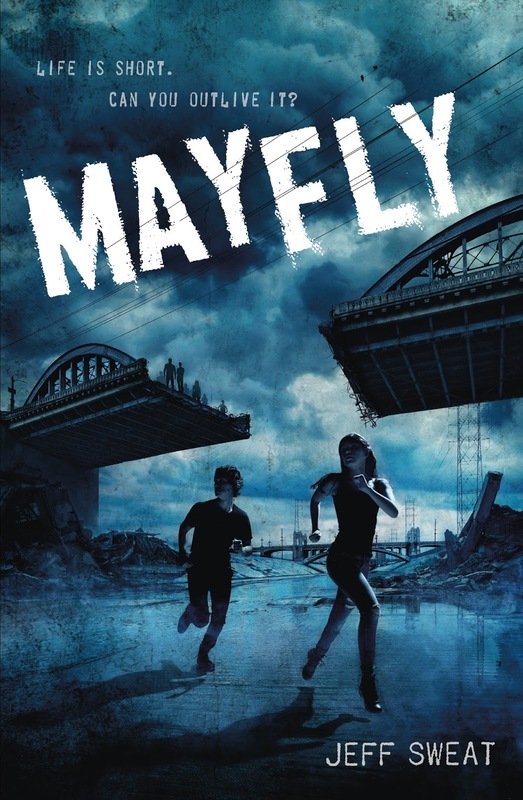 There is also a tour-wide giveaway for an awesome MAYFLY prize pack, US Only. So be sure to stop by any or all of the stops for a chance to win. 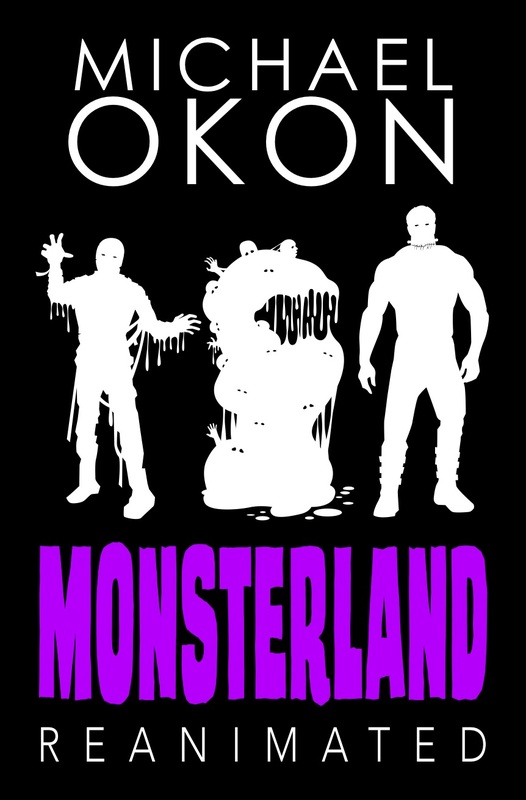 Jaime | 11:06 AM | 2018 Books | blog tour | Giveaway | Michael Okon | Monsterland | Monsterland Reanimated | Paranormal | WordFire Press Please comment! Hey everyone! 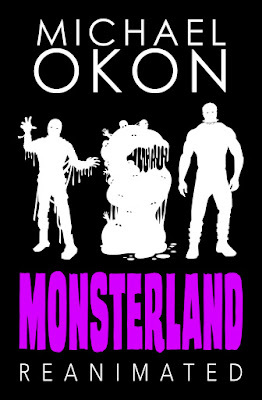 We are super excited to announce the schedule for the MONSTERLAND REANIMATED Blog Tour which begins on Monday, April 30th! 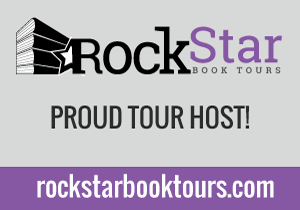 The tour runs from April 30th-May 4th & May 7th-11th, will have one stop per day, and will consist of reviews, interviews, guest posts, & excerpts! There is also a tour-wide giveaway for 2 finished copies of the book, US Only. So be sure to stop by any or all of the stops for a chance to win. 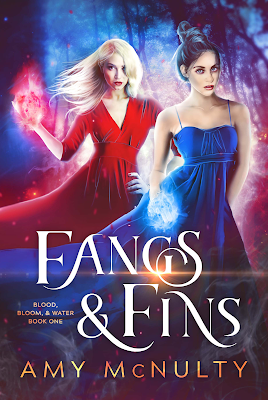 Jaime | 2:00 PM | 2018 Books | Amy McNulty | blog tour | Fangs & Fins | Fantasy | Giveaway | mermaids | Paranormal | Snowy Wings Publishing | Vampires | Yalit Please comment! Hey everyone! We are super excited to announce the schedule for the FANGS & FINS Blog Tour which begins on Monday, April 30th! Jaime | 9:00 AM | adult | Adult Romance | Black Rose Series | blog tour | Fantasy | Giveaway | K.L. Bone | Princess of The Rose | Romance Please comment! Hey everyone! 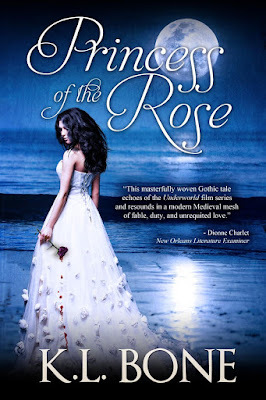 We are super excited to announce the schedule for the PRINCESS OF THE ROSE Blog Tour which begins on Monday, April 30th! There is also a tour-wide giveaway for a $25 Amazon Gift Card, International. So be sure to stop by any or all of the stops for a chance to win. 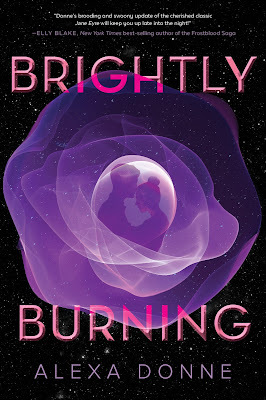 Jaime | 1:12 PM | 2018 Books | Alexa Donne | blog tour | Brightly Burning | Giveaway | HMH Books for Young Readers | HMH Teen | Jane Austen | Jane Eyre | sci-fi | Space | Yalit Please comment! Hey everyone! We are super excited to announce the schedule for the BRIGHTLY BURNING Blog Tour which begins on Monday, April 30th! 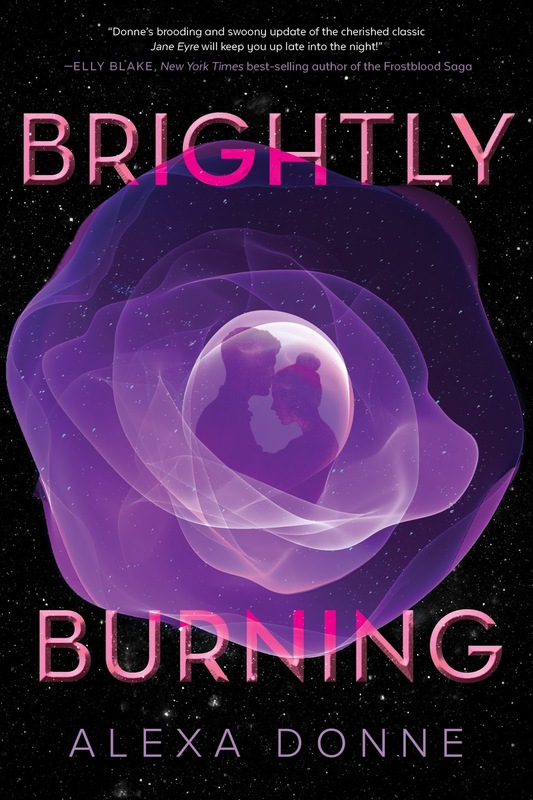 There is also a tour-wide giveaway for 3 finished copies of BRIGHTLY BURNING, US Only. So be sure to stop by any or all of the stops for a chance to win. Jaime | 12:50 PM | 2018 Books | blog tour | Captain Superlative | Disney-Hyperion | Giveaway | J.S. Puller | mglit | Middle Grade Please comment! Hey everyone! 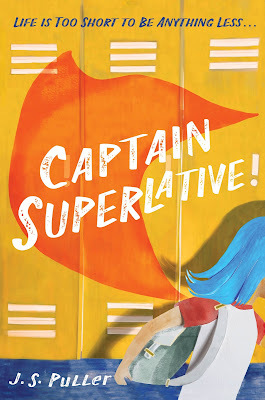 We are super excited to announce the schedule for the CAPTAIN SUPERLATIVE Blog Tour which begins on Monday, April 30th! There is also a tour-wide giveaway for 3 finished copies of CAPTAIN SUPERLATIVE, US Only. So be sure to stop by any or all of the stops for a chance to win. Jaime | 9:00 AM | 2018 Books | Adult Romance | Alex Lidell | Danger Bearing Press | Fantasy | Power Of Five | Release Day Blitz | Reverse Harem | Romance Please comment! Hey everyone! 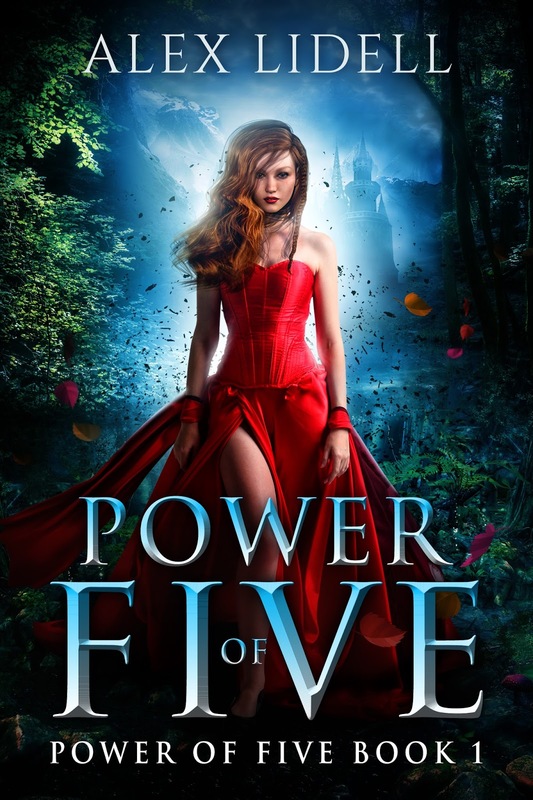 We are super excited to announce a Release Day Blitz that we're hosting for POWER OF FIVE by Alex Lidell, which releases on May 4, 2018! 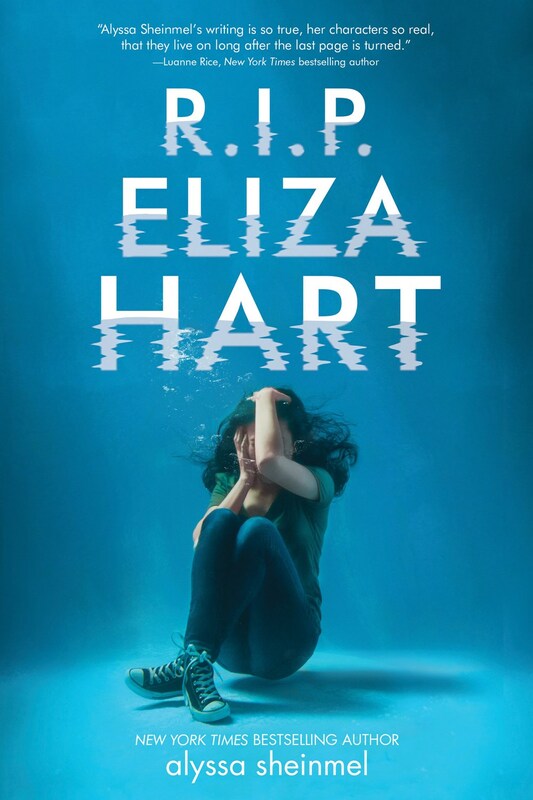 The blitz is scheduled for, Friday, May 4th and can go up at Midnight Eastern or any time after that on release day, and we'd love to have you take part! If you'd love to participate but won't be able to get your post up by Midnight Eastern on Tuesday the 1th, posting later that day or the following day will be absolutely fine! 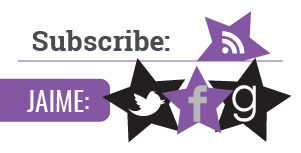 We will send everything you need for your posts by, May 2nd . But if you do sign up after the 2nd we'll send you the details out on the 3rd. We are anxiously awaiting POWER OF FIVE's release on May 4th and are super excited to share the news about its release. Jaime | 1:16 PM | 2018 Books | Adult Romance | Alex Lidell | blog tour | Danger Bearing Press | Fantasy | High Fantasy | Power Of Five | Reverse Harem | Romance Please comment! Hey everyone! We are super excited to announce a tour we're hosting for POWER OF FIVE by Alex Lidell which releases on May 4, 2018! The tour will run for two weeks - from May 7th-11th & 14th-18th will have two stops per day and will consist of a mix of reviews, spotlights, and excerpts. We are totally stoked for the tour for POWER OF FIVE this May! We can't wait for everyone to read it! Jaime | 11:27 AM | 2018 Books | Alfred A. Knopf Books for Young Readers | blog tour | Jay Kristoff | LIFEL1K3 | Random House Books for Young Readers | sci-fi Please comment! Hey everyone! 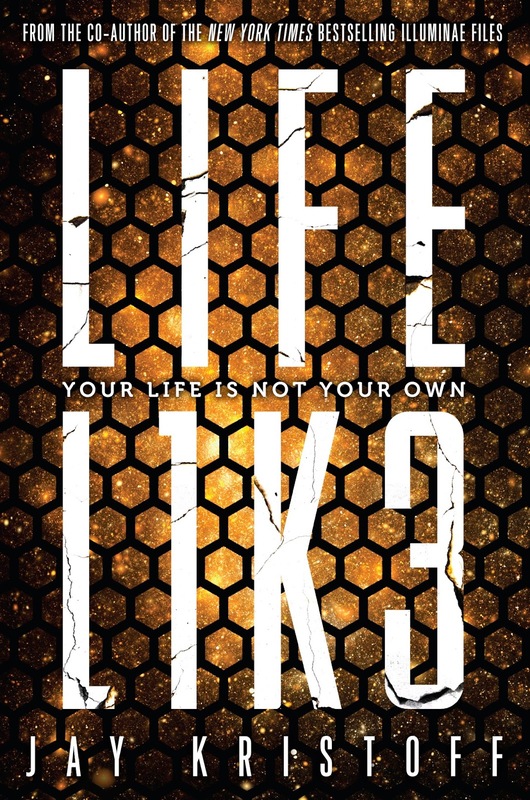 We are super excited to announce a tour we're hosting for LIFEL1K3 by Jay Kristoff which releases on May 29, 2018! 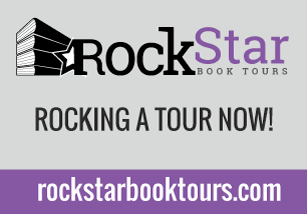 The tour will run for two weeks - from May 14th-June 8th will have two stops per day and will consist of a mix of reviews and excerpts. 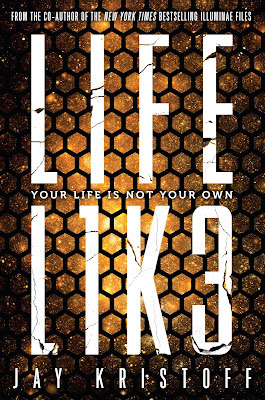 We are totally stoked for the tour for LIFEL1K3 this May! We can't wait for everyone to read it!